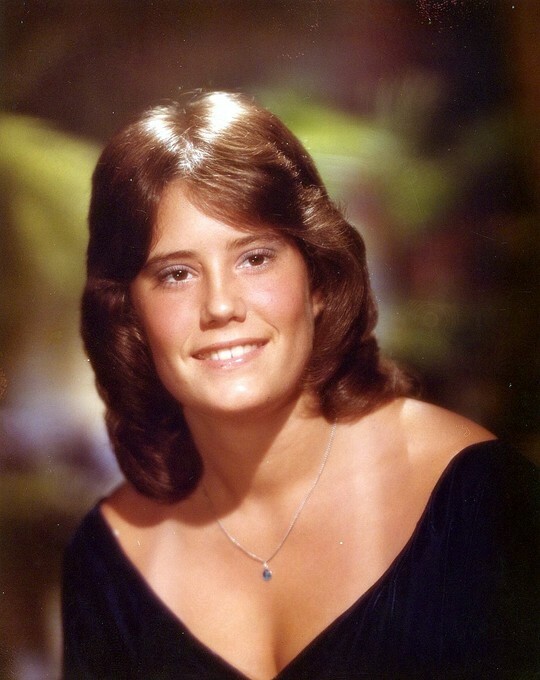 Susan Wakefield Burchett NHS 75 has a birthday today. 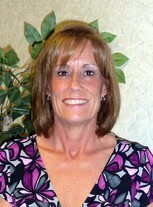 Susan Wakefield Burchett NHS 75 changed "Now" picture. 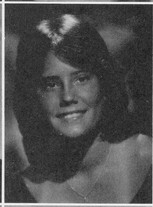 Susan Wakefield Burchett NHS 75 changed "Then" picture.